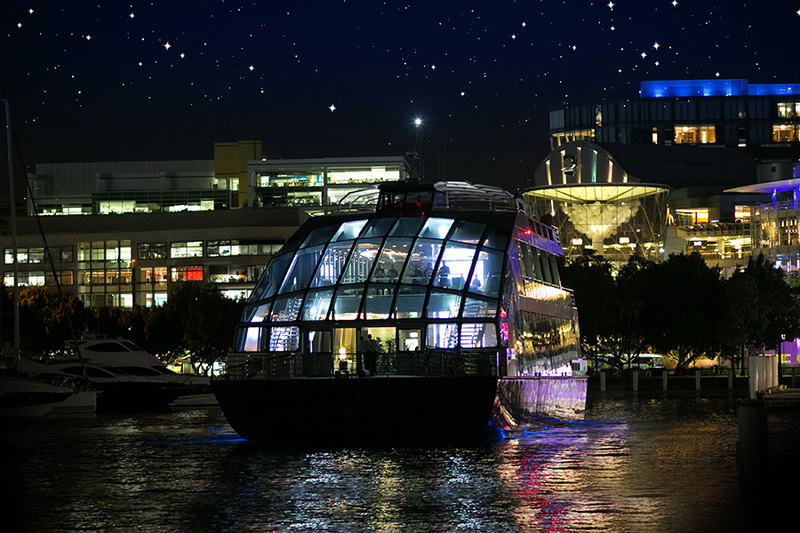 Sydney’s Exquisite Glass Boat Dinner Cruise All Set to Amaze Guests Everyday Starting October! Australian Cruise Group, Sydney's premier cruise operator, has announced that its luxury glass boat dinner cruises, Clearview Cruises, will operate daily from the month of October 2018. Owing to popular demand, the leading luxury cruise operator has announced that its Clearview dinner cruises will now be available all days of the week. Launched in 2016, Clearview Cruises became an instant hit with both locals and tourists alike. Known for offering a premium dining experience unmatched on Sydney Harbour, Clearview Cruises surpasses all expectations with its elegant design and unique inclusions. Retaining all features associated with its weekend cruises, ACG will operate regular dinner cruises for its Clearview brand of glass boat cruises. Guests can now enjoy a 3-hour glass boat Sydney Harbour dinner cruise, 3-course seated and served menu, canapés and a selection of premium beers, wines & soft drinks while making the most of the opportunity to enjoy 360°views of Sydney Harbour and its renowned attractions. Unique in style and design, the Clearview brand offers dinner cruises on either of its two glass boats, namely Blue Room and Clearview. The Blue Room has an all-glass dining deck with well-appointed interiors and a Sky Deck with a retractable roof. Whereas the Clearview has three entertainment decks that include a mezzanine cocktail lounge and a semi-open Sky Deck. Australian Cruise Group (ACG) is Sydney’s premier cruise company and largest dining cruise operator on Sydney Harbour. With a stellar reputation accrued over 30 years of experience, ACG owns, operates and manages 5 luxury vessels on Sydney Harbour under three brands: Magistic Cruises, Sydney Showboats and Clearview Cruises. 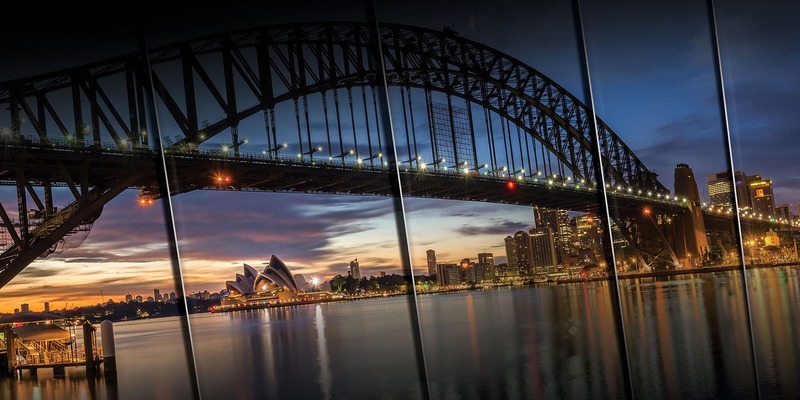 ACG offers multiple sightseeing, lunch, dinner and event cruises on Sydney Harbour. Also, operated by ACG are Sydney Harbour event cruises including Australia Day Cruises, Valentine’s Day Cruises, Vivid Sydney Cruises, Christmas Day Cruises, Boxing Day Cruises & the world-renowned New Year’s Eve Cruises. Spoil yourself when in Sydney and how! Luxe Christmas Party Venues In Sydney To Rave About!